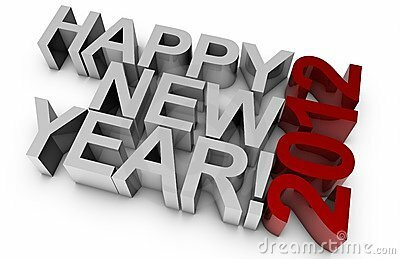 I hope 2011 was good to you. Maybe not every aspect but overall good! Have you read Neil Gaiman's wish for 2012? If you haven't, please do. His past wishes for us to find someone to love and to receive love from and to spread more kindness and wisdom is only slightly eclipsed for his wish that we make mistakes. Showing that we are taking risks, and living and growing. I second his wish. In preparing for this awesome year ahead, I want to take a look back at some of my favorite reads of the past year. Best Book of 2011 - Icefall by Matthew J. Kirby - I cannot begin to explain the tension that Kirby builds up as we try to figure out who the traitor is in this secluded stronghold. Then, when you know, you wonder how they will get away alive! Icefall will move you to tears! The landscape is vivid and Solveig's emotions and thoughts are yours. A Must Read! I'm an Amazon Associate and all book links will go directly to their site. Split is one of Picky Reader's (my daughter's) favorites. It has come up in conversation so many times that I may have to buy her her own copy. Great list. I thought Bruiser was chilling. I loved Sidekicks. The author has another novel out called the Big Splash and it some seriously good and funny mystery MG noir.